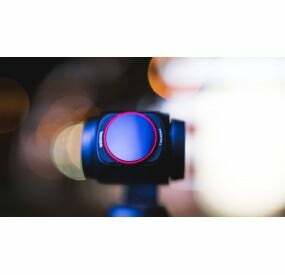 The 6 Pack budget kit filters for DJI Osmo Pocket from Freewell consists of 6 camera lens filters which are essential for capturing high-quality footage and images in all types of daylight conditions. This pack contains ND (Neutral Density) filters which help slow down the shutter speed of the camera by restricting the amount of light is gradually entering the camera lens. 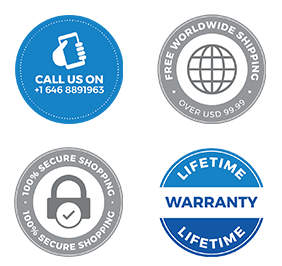 The CPL (Circular Polarizer Lens) filter works to prevent unwanted reflections from naturally reflective surfaces outdoors, such as windows, water bodies, and snow, to impair the picture quality. The hybrid filters – ND/PL – incorporate the excellent features of ND and PL filters to give crystal-clear photographs and videos when you film outdoors. The ND4 filters work to reduce the amount of light hitting the camera sensor by 2 f-stops. This makes it efficient for capturing crystal-clear images in cloudy and overcast skies. The ND8 filter from Freewell helps to limit the amount of light entering the camera lens by 3 f-stops, making it practical to capture excellent quality footage in slightly cloudy skies. The ND16 filter is designed to reduce the amount of light is entering the camera lens by 4 f-stops, which makes it essential for capturing sharper images in normal bright daylight conditions. 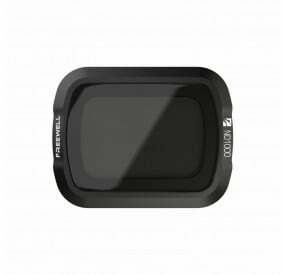 The CPL filter from Freewell is an excellent way to avoid unwanted glare from reflective sources to lower the picture quality of your drone. The ND32/PL filter from Freewell is meant to reduce the amount of light hitting the camera sensor by 5 f-stops, making it the right choice for capturing amazingly clear images in brightest sunlit conditions. 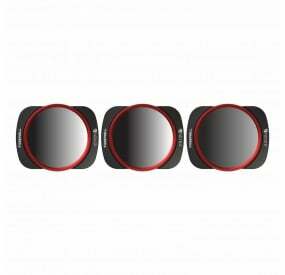 The PL factor in this lens filter prevents unwanted reflections from lowering the quality of the photos you capture. The ND64/PL filter is an excellent choice of filter for capturing objects in motion effectively. 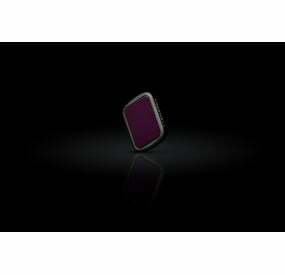 It helps to slow down the shutter speed to a level which adds a natural ‘blur’ motion to the captured object. The PL part of the filter helps to avoid any unnecessary reflections from naturally reflective surfaces to hamper the quality of your footage.